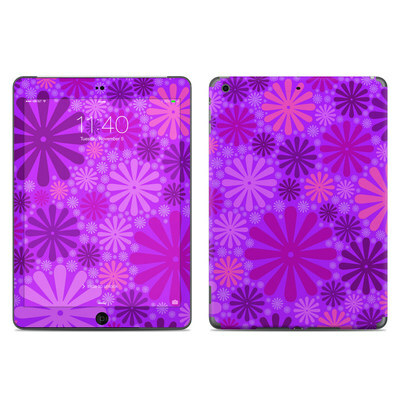 Remember, we offer over 1000 pieces of art as skins for your Apple iPad Air. Originally, I was going to get this for my phone. 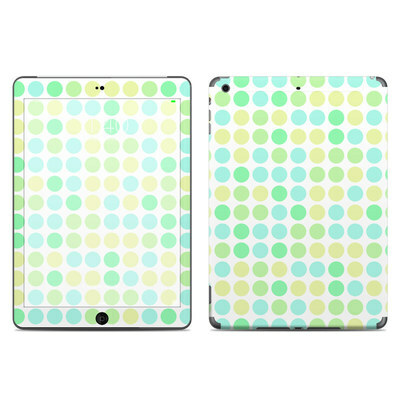 But I love the colors and design so much that I think I'd rather get it for my iPad so it shows up bigger! Loved this skin - perfect for Fall and really adorable! 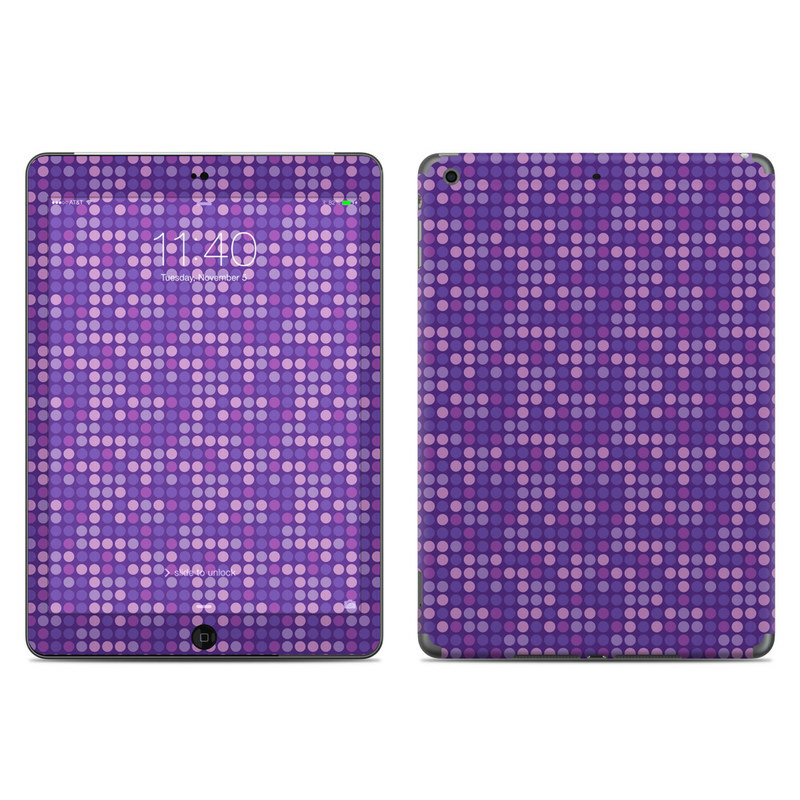 Best quality skin I've ever used on my iPad. Design is even better in person. High production value, durable and the colour is outstanding. Top quality. Stellar design and quality! I noticed, too, that it has saved my iPad from a lot of scratches and covers that have not all be the best and every time I have swapped off the decal to change it, my iPad looks new compared to family members that don't use anything. Highly recommend! Great colors and I can always identify my iPad. I get so many compliments on the artwork on my iPad. Everyone wants to know whereI got it and of course, I send them to decalgirl.com. Top three all favourite favourite. Looks good, wears well and is good against scratches. Looks great on my device. Great quality as per usual. The print is even more stunning on a larger device. 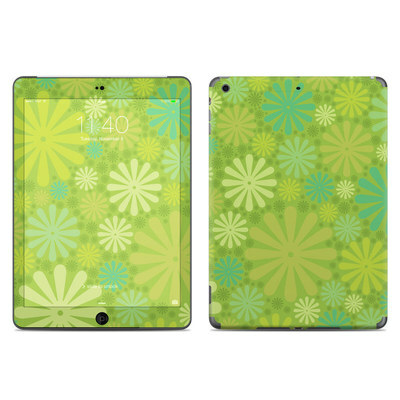 I have received lots of compliments when I pull my iPad out at meetings and the colours are stunning. I purchased Waterfall for all of my devices. The colors are PERFECT and coordinate beautifully with my new camera/laptop bag from Epiphanie!